US Legal Forms provides the necessary paperwork for filing most kinds of divorces, with forms specific to the state. Divorce kits are tailored for the specific kind of divorce, and are among the least expensive that can be found. 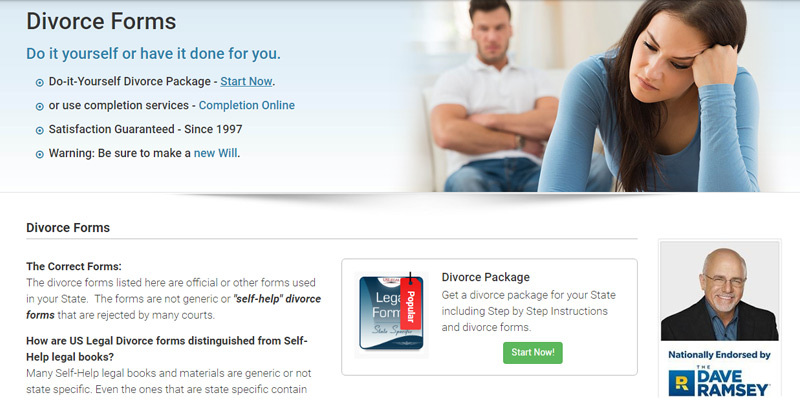 Step-by-step instructions for the specific type of divorce are provided with each divorce kit. Paperwork for contested divorces is not provided. No extra services beyond the do-it-yourself forms and instructions. 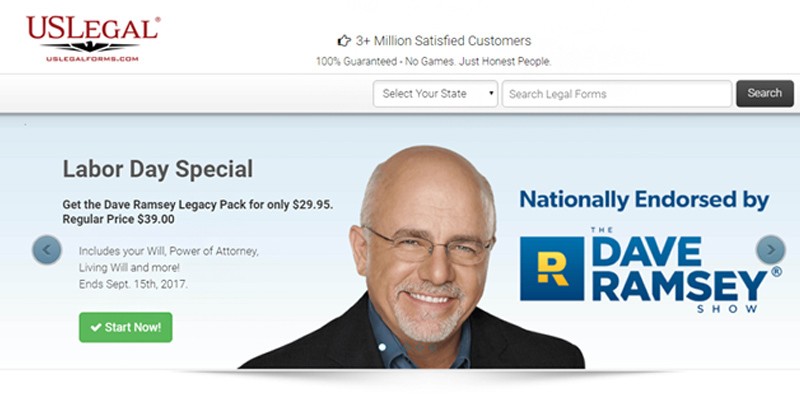 Perfect for those who are filing an uncontested divorce, and the low cost of the divorce kits is nearly unmatched by any other service. 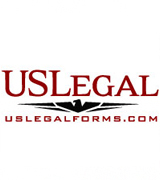 All forms provided by FindLegalForms are prepared by an attorney. Forms are available for every state, for almost all kinds of divorces. Prepared forms are available for immediate download upon purchase. Free customer service through phone is available for all purchases. Finding the necessary forms can be a little confusing through the website, and it is up to the customer to know which forms are needed. The convenience and prices in comparison to the competitors are unmatched. Those looking for a quick and easy way to download the prepared forms can do no better. 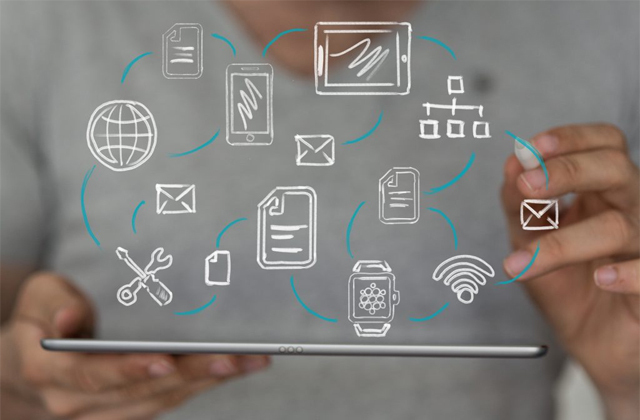 Provides many of the services of its competitors, yet packages all documents and services together for one price instead of charging for individual documents. Includes optional services for court filing, serving, and overnight shipping. 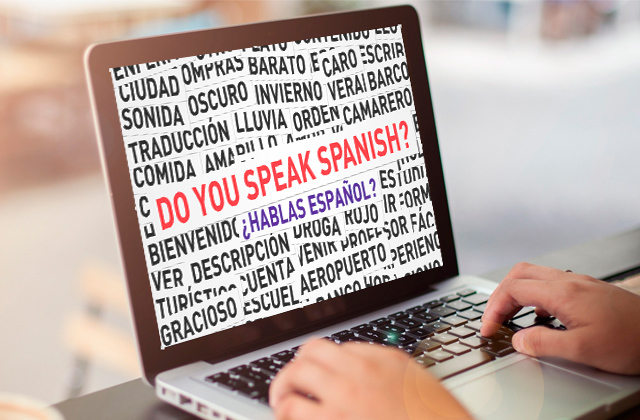 The website provides a walk-through for the necessary information and fills out the forms for you. 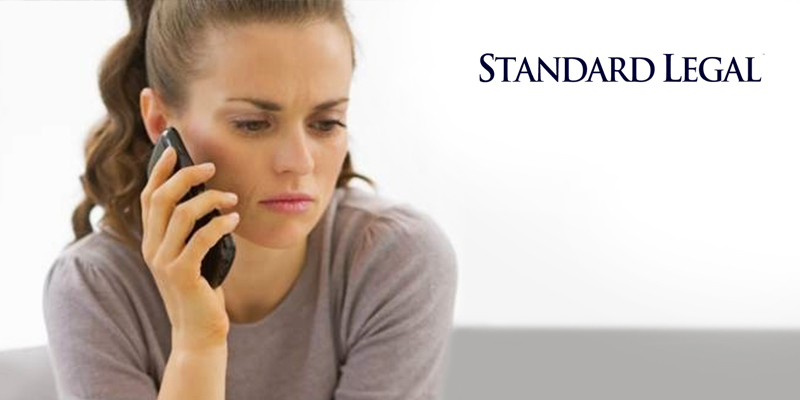 Services can be expensive for simple uncontested divorces that require little paperwork. 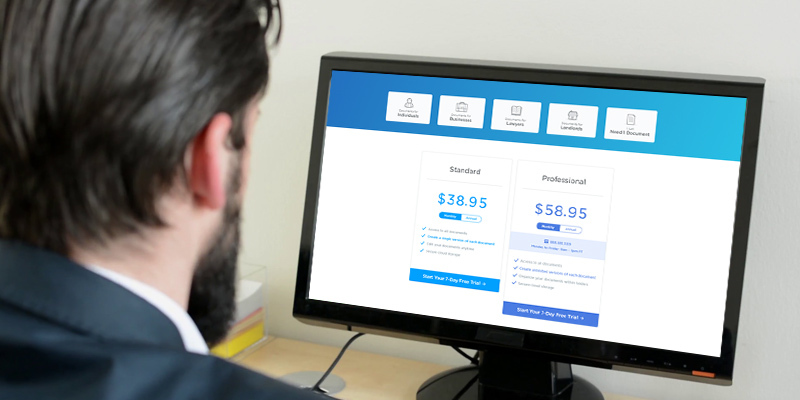 For those who have more complicated divorces that require lots of paperwork, Law Depot Divorce Documents Online can give you the best value for your money. 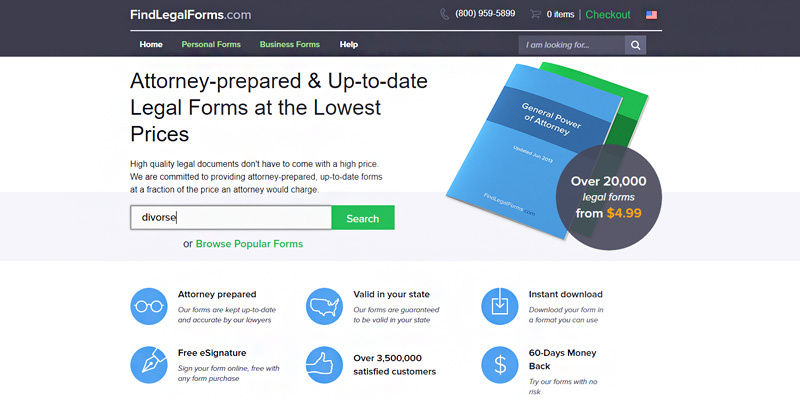 A very convenient and easily accessible website that provides form download services. 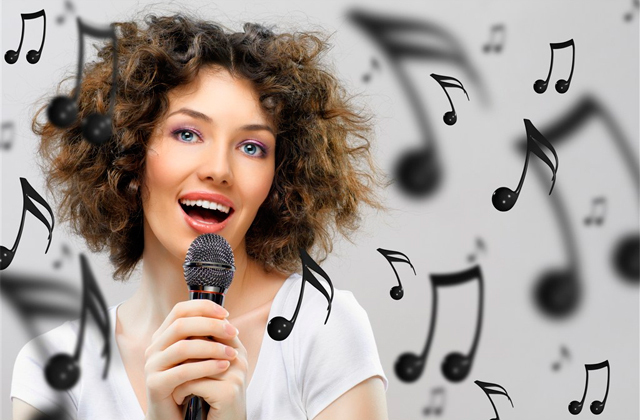 Users can purchase access to all forms for a standard subscription price, or even just to a single form for a one time payment. 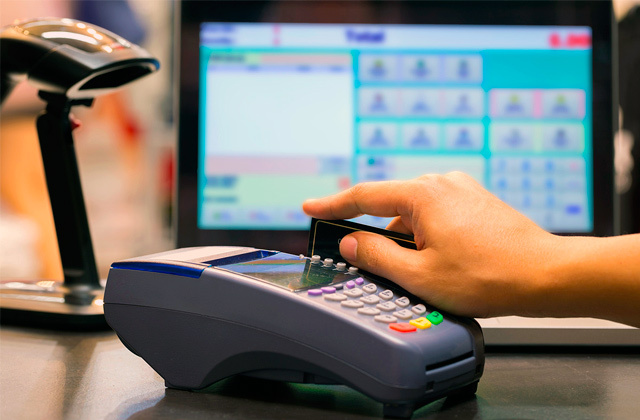 All forms are accessible at any time, including those purchased with a one time payment. Includes a wide range of forms for all aspects of divorce. Subscription service prices are a bit high, especially for those who only need a couple of forms. Great service for those who need many different forms, such as those with more complicated divorce cases. A simple and quick service for providing the necessary paperwork for no-fault divorces. 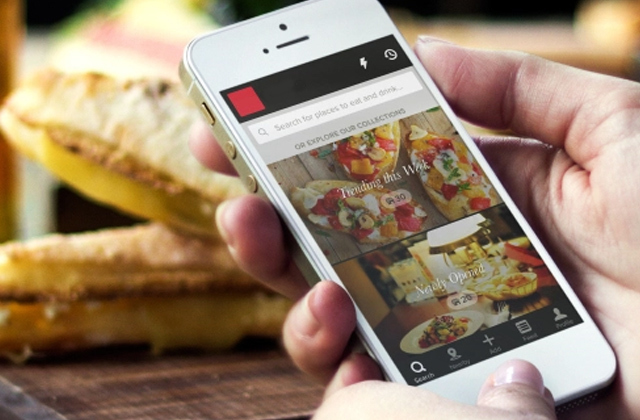 Provides services that match their competitors for a similar price. Also provides optional help with finding local legal counsel for more complex divorce cases, a service that is unmatched by its competitors. Expensive for those who have simple needs for divorce paperwork. Along with competitive services and pricing, Standard Legal No-Fault Divorce can provide optional services that no other competitor can match. Just a few decades ago, many people got married and started families at a young age. They also often purchased houses and other shared property, thinking that their marriages would last for the rest of their lives. Unfortunately, divorce rates have skyrocketed, and many of those couples who married and started families young found themselves in the midst of a messy and expensive divorced. However, in recent years, most people have been getting married at a later age, and many wait even longer still to have children. When the unfortunate circumstances of a divorce happen, this does tend to make things a little easier for these childless couples to deal with the divorce in a cheaper and easier way. US Legal Forms is perfectly aware of how some divorces that should be easy become complicated, and they have prepared do-it-yourself divorce kits to help ease the situation for such circumstances. These kits provide an easy and inexpensive way to help individuals in a divorce to prepare the paperwork and file it without introducing unnecessary steps and expenses into the process. USLegal Divorce Forms provides a custom divorce package that includes all of the necessary forms required for divorces in all 50 states. When ordering the forms through their website, specifying the state will ensure that you receive all of the necessary forms to file within your state. Although many different types of divorces are supported by the paperwork, anyone going through a contested divorce would be best served with other options, including hiring legal counsel. Despite this one drawback, uncontested divorces are almost all covered by the paperwork, which includes extensive instructions on which forms need to be filled out, how to fill them out, and the required fees for filing. The best feature about USLegal Divorce Forms is the price. All of the required forms are bundled together along with the appropriate instructions and sent to you for one very low price. 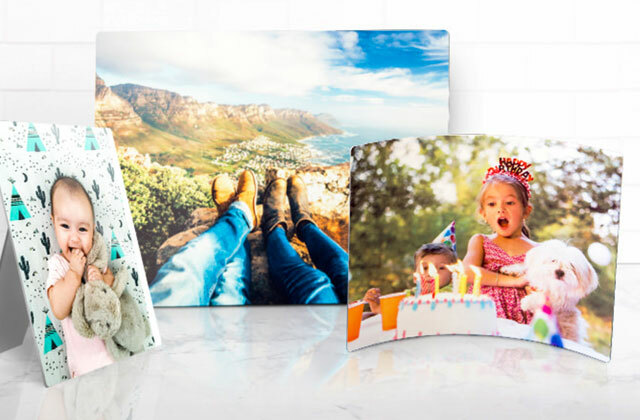 Having a custom divorce kit with everything that you need can help preserve your sanity while going through a stressful process such as a divorce. When going through an uncontested divorce, using this service will save you a lot of time, energy, and peace of mind, all while being the best value that you can find. With all of the different do-it-yourself divorce kits available for bargain prices online, it can be difficult and confusing to figure out which forms are legitimate and which ones are not. Many sites will offer quick and easy ways to order the necessary forms, but sometimes there are issues with the validity and authenticity of the forms in question. In cases like this, it's best to stick with someone who can vouch for and guarantee the authenticity of the divorce forms that you need. 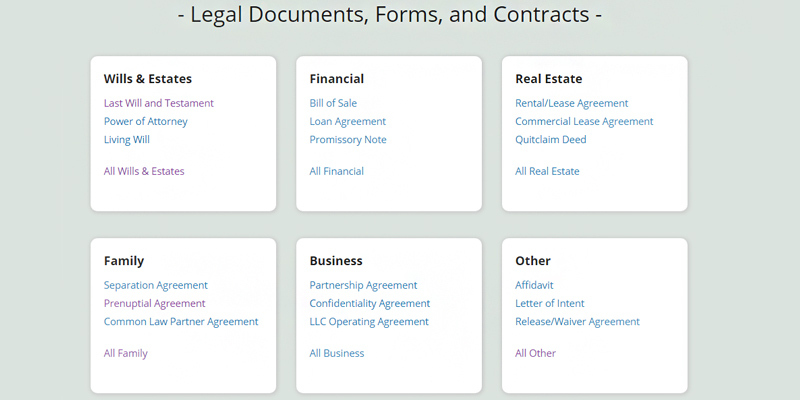 This is where FindLegalForms can provide you with what many other document providers can't. 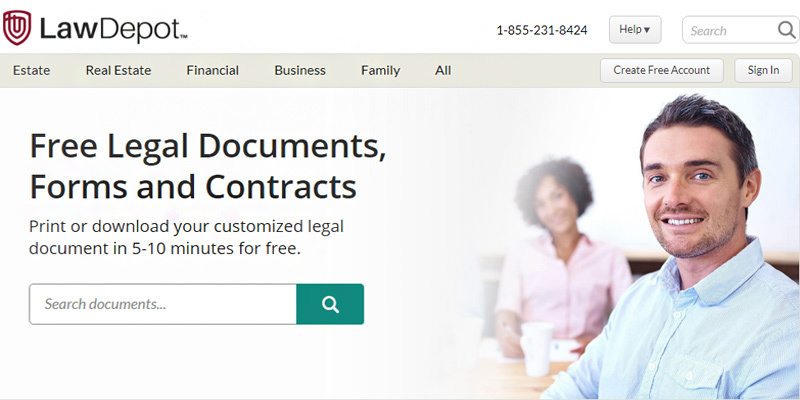 All forms that are provided by FindLegalForms are prepared by an attorney, thus ensuring the validity and accuracy of any forms that you purchase. Great care is taken by them to make sure that all forms follow the requirements set forth by each of the 50 states in which a divorce can be filed. 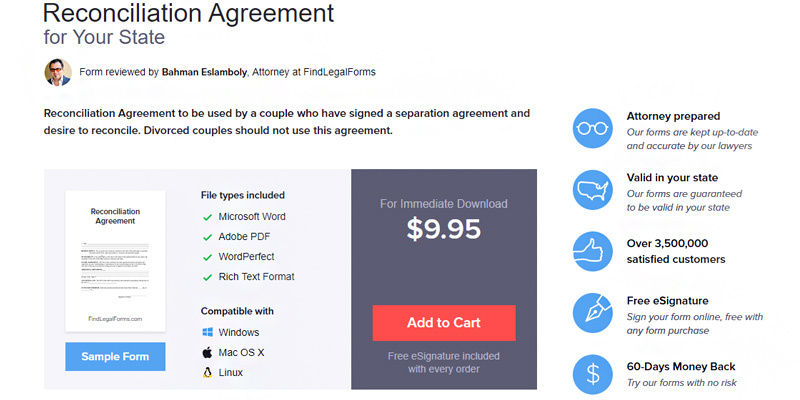 Along with this, almost all of the necessary forms that one would need for a divorce are available to purchase from their website. 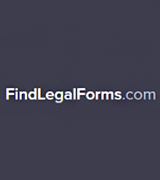 One of the best aspects of obtaining forms through FindLegalForms is that all forms are available for immediate download upon purchase. 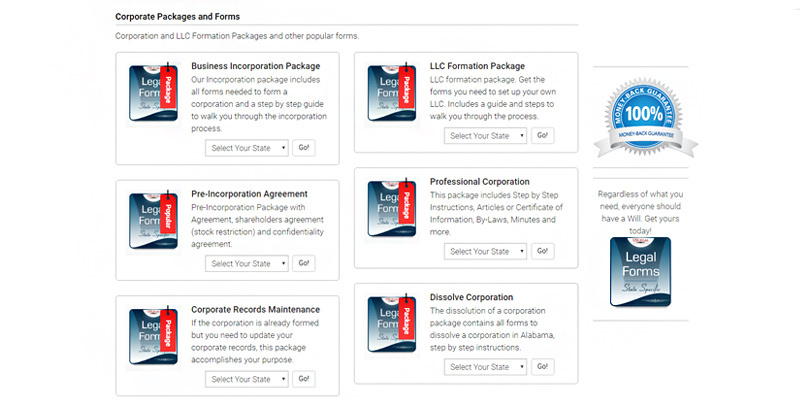 Forms are provided in several different computer document formats, including Microsoft Word, Adobe PDF, and Rich Text Format. These forms can be downloaded and viewed on any computer operating system, so there's no need to worry about whether they are compatible with your computer or not. Should any problems arise with your purchase, there is a free phone number that you can call for help with any problems. 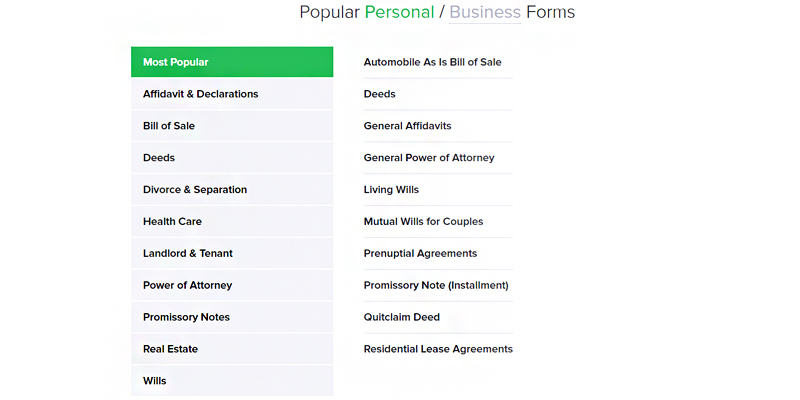 Forms can also be signed with a digital signature, an option that many other competitors do not offer. 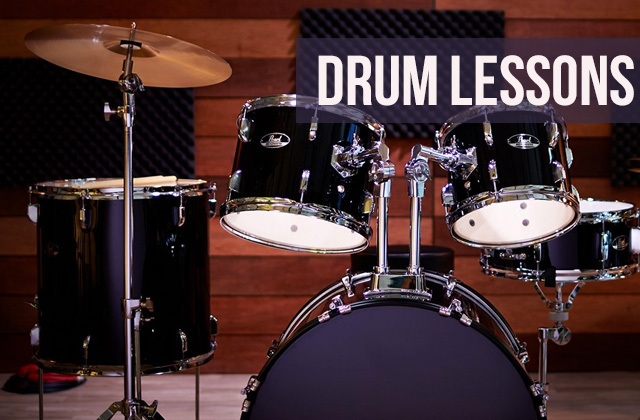 About the only negative with using this service is that finding the right forms can be difficult, as the site does not provide much guidance in regards to which exact forms that you need. It is up to the customer to find out which ones are necessary. However, once you know which forms are needed, it's easy to find and purchase the forms. 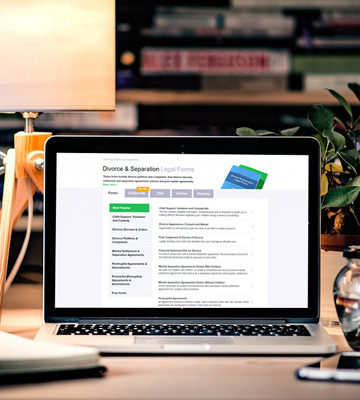 Although there's little help provided with finding out which forms are needed, FindLegalForms provides one of the most convenient ways of finding and downloading the necessary divorce forms. 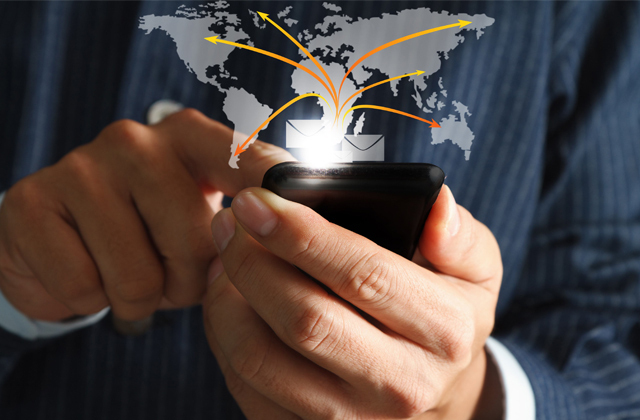 The ability to find and download the required forms is a service that above and beyond what many of its competitors offer. 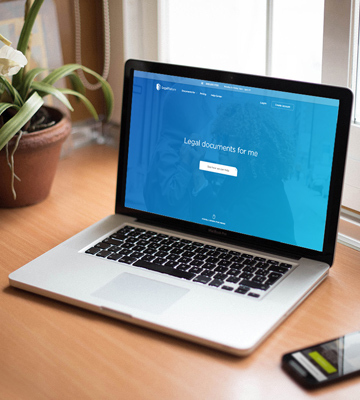 Coupled with the free customer service and competitive prices, FindLegalForms should be a top consideration for anyone looking to file their own divorce. Many different online services for providing divorce kits or forms often have all of the individual forms available to purchase separately. This can be a blessing for those who have simple needs in their divorce paperwork, such as for uncontested divorces with no children and little in the way of property. However, those who have more complex needs will quickly find that the costs of purchasing each individual form will add up quickly. This is especially true for those who live in states where additional steps like a formal separation are necessary for the divorce process. 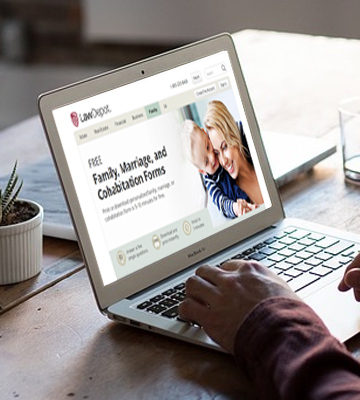 For those who have more complex needs in divorce paperwork, LawDepot Divorce Documents Online may be just exactly what you need. 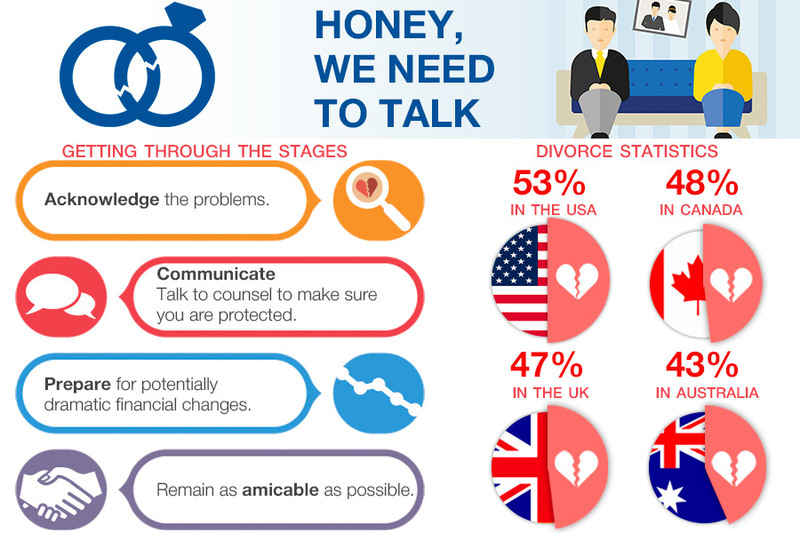 With forms available for just about all divorce scenarios imaginable, this site can provide you with about everything that you need for a quick and easy download at a convenient price. 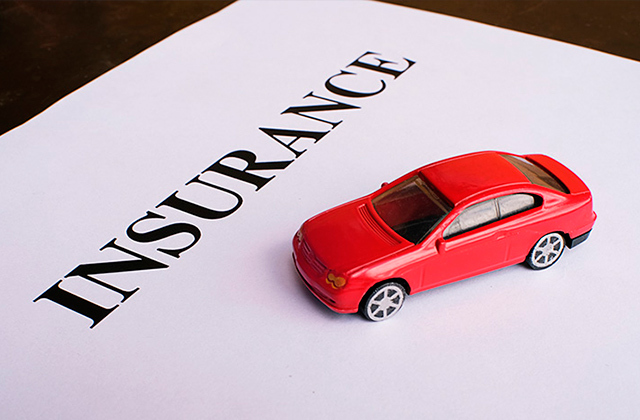 Regardless of the number of forms necessary for any particular case, the price remains the same. 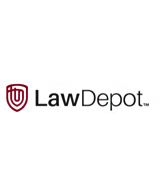 Along with the ability to purchase and download all of the prepared forms that you need for your divorce, LawDepot Divorce Documents Online also provides optional services that few other sites can match. 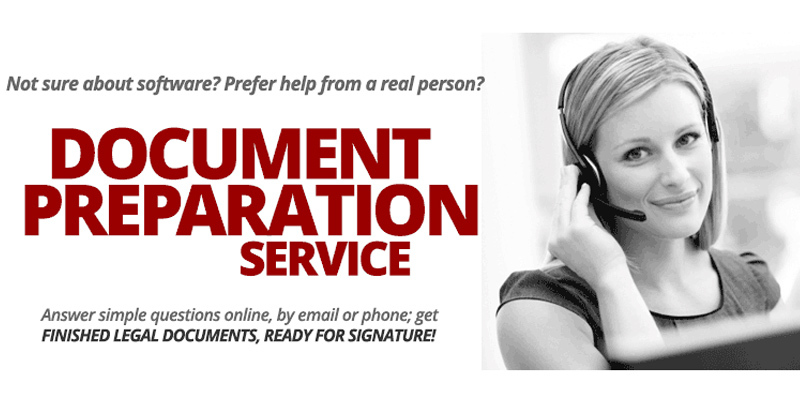 When you purchase the documents, you can also order extra services such as court filing, serving papers to your spouse, and even expedited shipping for cases where documents are needed in a timely manner. 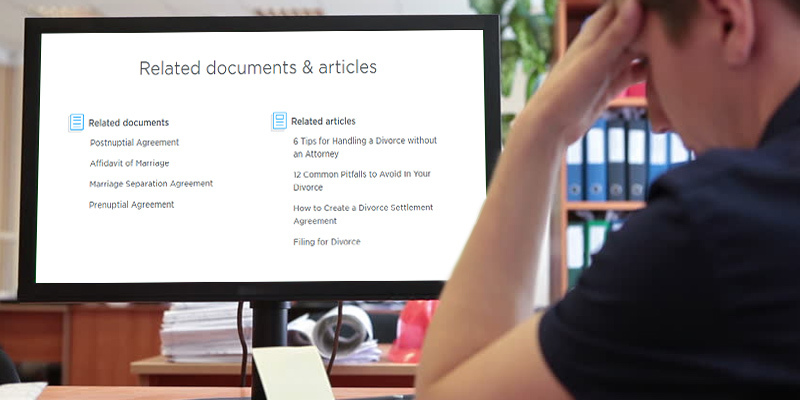 Although the single-priced package can be expensive for those who have simple needs in their divorce paperwork, there is a multitude of extra services that are provided for no additional cost, such as videos and tutorials on how to prepare for the divorce, and even a guidance for a post-divorce life. 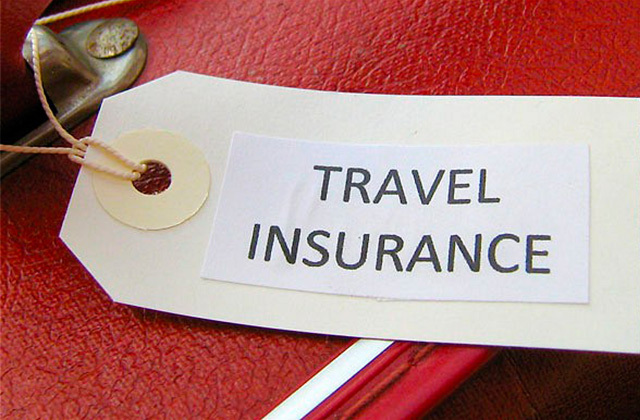 All of these additional services provide enormous value for the price. 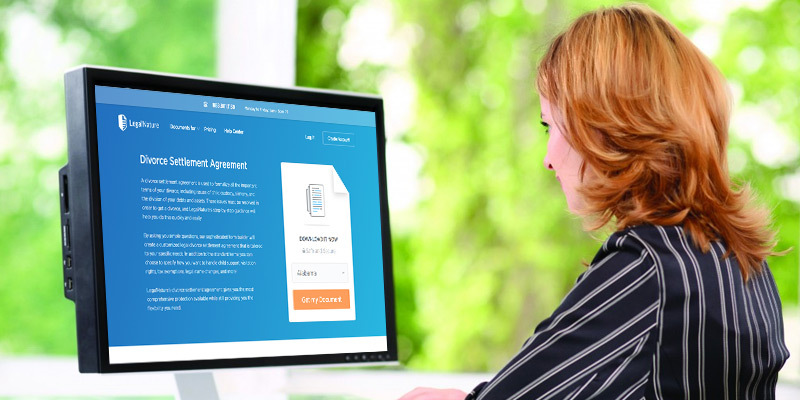 With the convenience of being able to purchase and download all of your necessary documents for one simple price combined with the unprecedented optional services, LawDepot Divorce Documents Online may just be the best value available for those who are going through a complex divorce. Regardless of the number of forms that you need, or the extra steps that are required for the divorce process, you can be assured of having your needs covered in the best way possible. 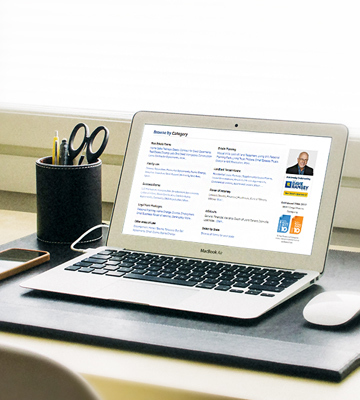 One of the natures of doing business online is that it's not uncommon to deal with many other businesses and websites that lack professionalism. Some websites will often look like they were hacked together in a matter of minutes, and the owners of the sites seem to hide behind the scenes, unnoticeable and unresponsive. Unfortunately, this tends to be common even in the field of divorce papers, where you're never sure of what exactly you will get. This is certainly not the case with LegalNature, who have professionalism in their core. A quick look at their website shows that it's very cleanly laid out, with all options spelled out immediately and with no hidden terms. They are extremely professional in how they do business, and this carries through in their website. Featuring an easy form builder for those who are needing to get quick access to forms, no one should be able to find fault with it's ease of use. 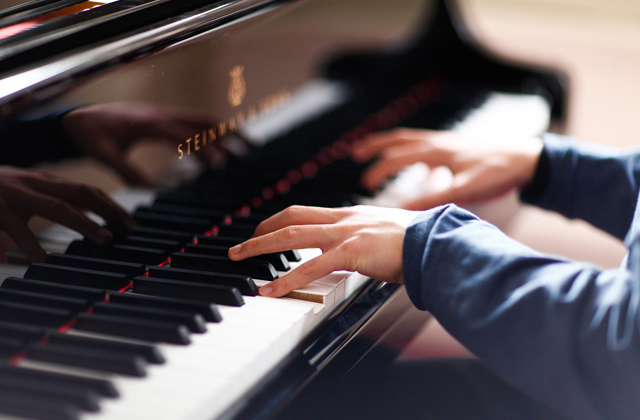 Anyone who wants a simple interface to use will feel at home here. One of the ways that LegalNature distinguishes itself from the competition is in it's tiered subscription plans. 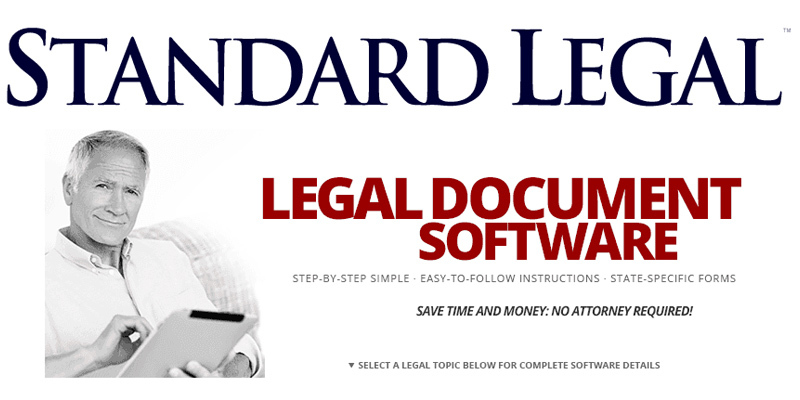 Anyone needing constant access to their divorce papers, with the ability to edit and create new documents will be well served with a monthly subscription. 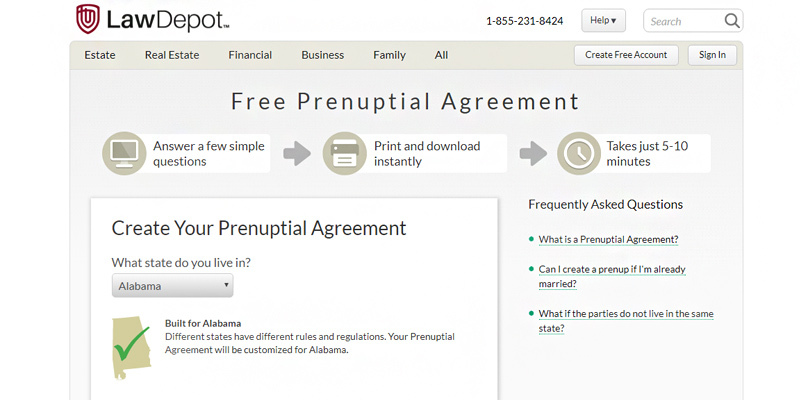 They utilize cloud technology to allow those with the top tier subscription to easily organize their forms within folders, allowing you to manage almost all aspects of your divorce online. For those who need even just a single form, there is an option to purchase one as well, which also allows constant access to it online. 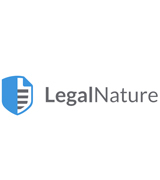 Regardless of your needs in creating divorce papers, you are sure to have a great experience with LegalNature, which provides a toll free customer service number for any questions regarding your forms. Those who desire complete professionalism in their business, even those going through a divorce, will find no better option than here. Anyone looking to find online help with divorces papers has noticed that almost all of the services provided are mainly for uncontested divorces. This is to be expected, as services for contested divorces should always include legal counsel, something which almost all online services are unable to provide. Although uncontested divorces can be settled quickly and amicably without an attorney, those who are going through a contested divorce simply don't have such luxuries. However, one particular service stands out from the rest in that it can provide assistance for all divorce cases, regardless of whether or not it is contested. Standard Legal No-Fault Divorce, despite its name, can help cover every case, from a simple no-fault uncontested divorce through those that require the assistance of an attorney. Although it's main service is for helping with uncontested no-fault divorces, anyone who has need of more involved services should look here. Those who require an online service for help with paperwork for an uncontested divorce may be pleasantly surprised to see a familiar face. Standard Legal No-Fault Divorce actually uses the services of the previously reviewed MyDivorcePapers, which is renowned for its long history of helping with uncontested divorces while providing superior customer service. All of the included and optional services provided through MyDivorcePapers also apply to those going through Standard Legal for their divorce paperwork needs. What really sets Standard Legal apart from its competitors, though, is their additional service for finding a local attorney to help with contested divorces. As any contested divorce should be assisted by an attorney, especially with many states mandating legal counsel for these cases, those who are unable to be helped by other sites of a similar nature can find assistance through this service. 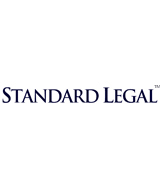 Standard Legal provides an online form for submitting the contested case, which they then use to send out your case details to local attorneys, and can present you with a llst of options. No other online divorce paperwork service that we have looked at provides this same level of assistance for contested cases. 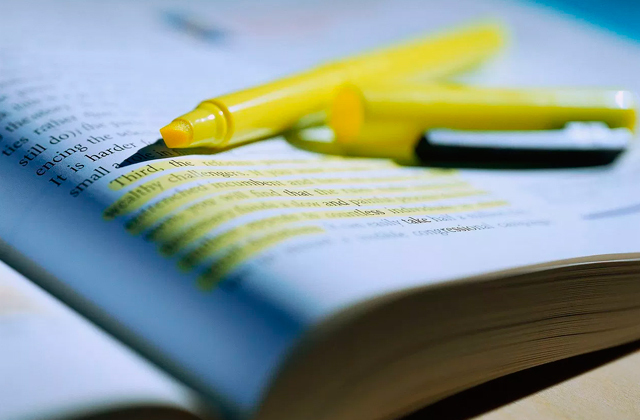 Whether you are needing help with paperwork for an uncontested divorce, or need help with quickly finding a local attorney for assistance with a contested case, Standard Legal No-Fault Divorce can help provide assistance with an unmatched level of responsiveness. Regardless of your needs, they can help make sure that all of your bases are covered. In a nutshell, divorce papers are documents that include forms and other paperwork that one needs to fill out and file in the process of a divorce. Whenever a married couple decides on divorce, one of the parties needs to file the formal paperwork through the court system in order to start the divorce process. Often, this is handled by lawyers whenever one or both of the parties have retained legal representation, but in many cases, people choose to proceed with a divorce without any legal counsel. In this case, it is doubly important for the individual to be aware of the laws concerning divorce in their state, know the required process, and to properly fill out and file the required legal documents. Some states may also allow an annulment, a special legal process that removes the legally binding marriage without a divorce decree, depending on certain circumstances. In addition, some states may require a legal separation before the divorce process can be started, so both parties should be aware of the necessary processes and paperwork for their particular state. When looking for divorce kits, it is of the upmost importance to find the right package that will have all of the necessary paperwork that is appropriate and required for your specific divorce conditions and process. As divorce laws can vary significantly by state and region, it's extremely important to first figure out the divorce laws for your area, the type of divorce you are required to process, and of course the necessary paperwork for your state and type of divorce. If a legal separation is required before the divorce process can begin, you should find a kit that will cover both the separation and divorce processes.